The Peacock at Rowsley is the hub for the Haddon Estate fisheries which offers some of the finest and most extensive dry fly fishing for wild trout in the country. Four rivers run through the Haddon Estate: the rivers Derwent, Wye, Lathkill and Bradford. This adds up to over 20 miles of Peak District fishing. Put simply, fly fishing is a method of fishing which uses an artificial ‘fly’ to catch fish. These flies mimic the fish’s natural food, tempting them to take the bait and therefore be caught. Fly fishing is a very enjoyable way to take part in this sport, with fishers taking great time and care to perfect their technique. Due to the lightweight nature of the flies, fishermen must employ a specific method when casting in order to generate the correct momentum to propel the line out into the river. On the River Wye on the Haddon Estate, dry fly fishing is used; this is where the fly remains on the surface of the water. 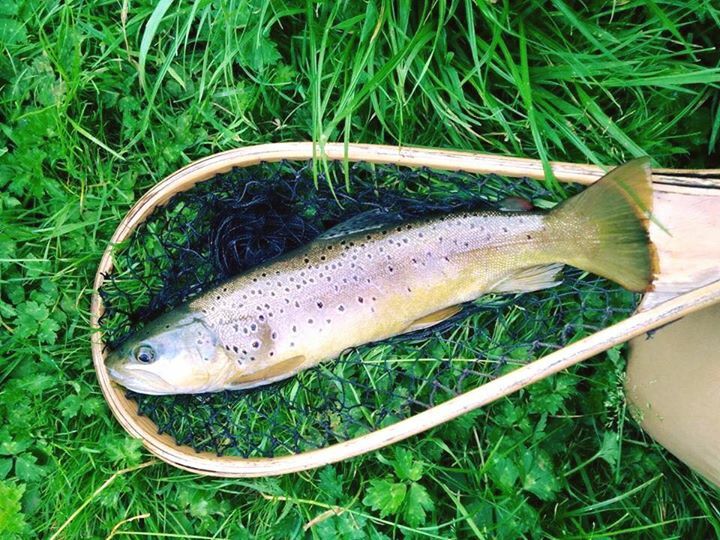 We have a strong Peak District fishing community at The Peacock at Rowsley, with the Peacock Fly Fishing Club allowing members access to the beautiful, wild and varied fishing throughout the season on our rivers. We are proud that the River Wye is the only river in the country with wild rainbow trout. The river is not stocked at all, providing challenging fishing for both wild brown and rainbow trout as well as for grayling. We operate a strict 'catch and release' policy, with fish being released unharmed. Even though we are now nearing the end of the 2015 trout fly fishing season which runs from April until October each year, it’s showing no signs of slowing. Make the most of the Peak District fishing season end this September, while the weather is still (hopefully) fine, and try your hand at fly fishing on the River Wye - over seven miles of some of the best dry fly fishing in the UK. 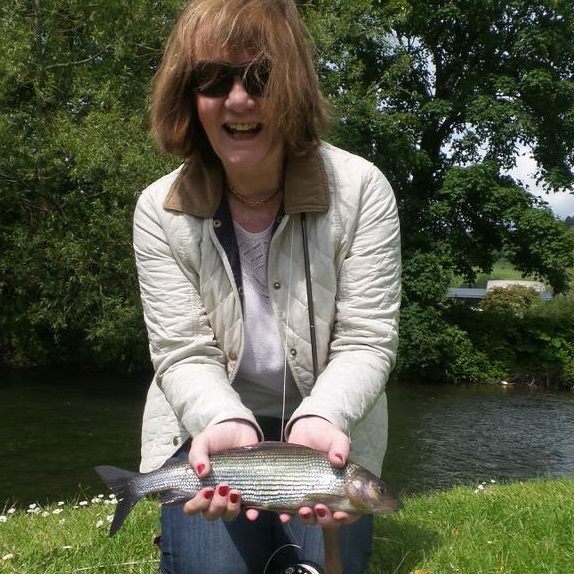 Day tickets are available from The Peacock for fishing on the River Wye and the River Derwent. We can also offer half or full day guides to help you make the most of what our rivers have to offer, or private tuition for those who want to learn the ropes.